Younger children love love silly books, so I’ve made a list of my favorites. These are the books that always get the children in our library laughing. Of course, when it comes to children’s books delivery is key, so don’t hold back. Ham up the reading with silly voices and sound effects. 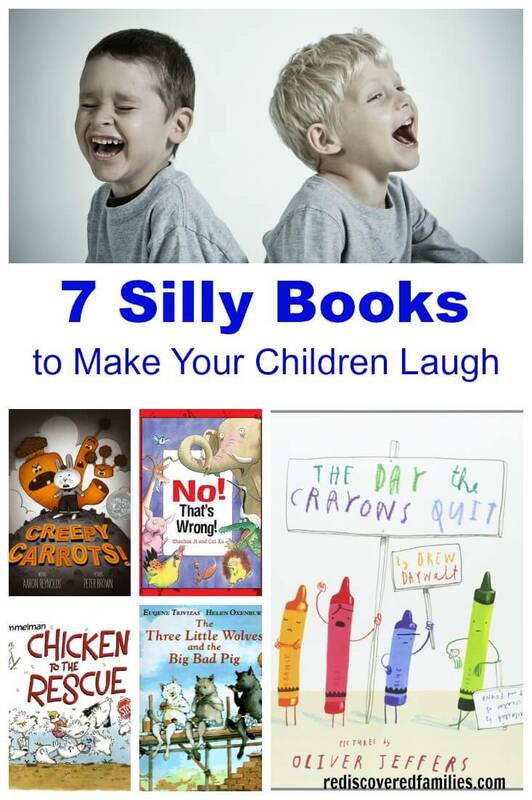 Then enjoy all those giggles, because laughing with your child over a silly book is a great way to connect. I would recommend that you borrow these books from your library. If you want to buy them just click on the smaller pictures and you will be taken straight to Amazon. If you order the book I will receive a small portion of your payment. This helps me to cover some of the costs of running my blog. Jasper Rabbit loves to eat carrots. He stops by the carrot patch every chance he gets. But one day the carrots start following him. Soon Jasper starts seeing creepy carrots everywhere. No one believes Jasper, so he takes matters into his own hands. Children love the absurd creepiness of the carrots and the twist at the end when you discover how sneaky the carrots have been is delightful. What happens when chickens try to help out around the farm? Giggle galore, that’s what. The antics of the chickens are very entertaining and this book gets funnier with every page. Further laughs can be had with the Cows, Pigs and Ducks to the Rescue books! I don’t know many parents who haven’t laughed along with their kids reading this book, but I had include it in the list. The book opens with a bus driver requesting the readers not let the pigeon drive the bus. Then the pigeon appears. He pleads, wheedles, and begs his way through the book. Children listening to the story are given the role of parents. They get to tell the pigeon exactly what he cannot do. And they love it. Most preschoolers love a book about underpants and this one is really funny. One windy day a pair of red knickers fly off a laundry line and are found by a rabbit. The rabbit immediately knows what he has in his possession. “It’s a hat!” As far as most children are concerned there isn’t anything funnier than a bunch of animals wearing underpants on their heads. This book will get everyone giggling. This book is wonderful. The desperate efforts of the wolves to build stronger and stronger houses and the antics of the big bad pig are hilarious. As an added bonus the ending is a lot sweeter than the original tale. No one gets boiled alive or devoured. In fact the wolves and the pig become friends. Well worth the read. Pete the Cat is wearing his favorite shirt—the one with four, big, colorful, round, groovy buttons. Unfortunately the buttons keep popping off but Pete doesn’t mind. Children love counting down the buttons with Pete and the story has a laugh out loud surprise at the end. Check out this video if you want to learn the groovy button song. Younger children enjoy the repetition in this book and will soon “read” along with you. It’s all good. Duncan’s crayons are on strike. One morning he goes looking for them and finds a stack of letters instead. Red feels overworked. Blue is tired of coloring water. Peach had its wrapper torn off and feels naked. This book works well for children of many ages. The younger children tend to enjoy idea of the talking crayons, while the older preschoolers find the crayon’s letters very funny. So that’s my list. Now it’s your turn. What picture books makes your kids laugh? I’d love to hear suggestions in the comments! I have had The Day The Crayons Quit on our list and have heard great things about it. Thanks for this list of a few others to keep an eye out for. 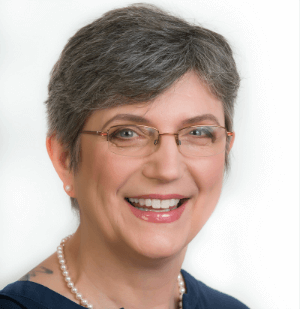 Karin @ Calm to Conniption recently posted…Welcome To Witching Hour! I hope you enjoy “The Day the Crayons Quit.” I read that one at our story time and the kids loved it. Then I gave them some crayon characters which they cut out and glued onto some paper. They told their parents what they wanted their crayons to say. It was fun! I love reading with my boys, now they are 9 there is less opportunity but this has inspired me to pick up the reading out loud to them a few nights a week. Ohh I loved reading with my boys when they got a little older. I would suggest “Bunnicula” by James Howe or “Mr Popper’s Penguins” by Richard and Florence Atwater. These are both very funny! These look like wonderful books, my girls loved one about Aliens wearing underpants when they were at preschool. We are reading the Alice Miranda ones together now which are lovely. Oh yes that is a fun one! I need to add that to my list. Awesome! I don’t have any of those books! My son turns two this week – I’ll check these out and add a few to our collection. We don’t have a library where we live so I consider it a good excuse to have our own huge collection of books. Our family didn’t have access to a library for many years, so we also had a huge collection of books. I think it was the best investment we ever made. All three of my boys are adults now and they are still avid readers. Have fun adding some of these to your collection. How will you choose? The Pigeon books by Mo Willems are some of our favorite. I love them because they’re so fun to read out loud and really get into all the moods of the pigeon! “Crayons” is a great one too. I’ll have to check out the rest of these! 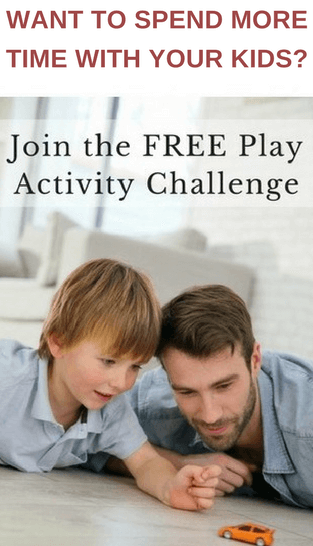 Emma recently posted…Why Do Activities With Your Children? It is hard to find time to do everything Jess. Some kids don’t seem to take to reading. Still if you could somehow build it into your routine it is a great activity and does encourage reading. Silly books are a great favorite with kids. How old are your children? I could probably suggest some fun books to read. Hope you can enjoy some of these books with your son. Thanks for visiting. My boys certainly LOVE silly things right now. We’ve read a few of these, but I’m excited to check out a few more soon. Thanks for sharing! Hope you enjoy them as much as we do Steph. My son always loved No, David! – laughing at all the ways David managed to get in trouble. Thanks for the recommendation Christy. I’ve not read “No David.” I’m going to check that one out. Oh I can’t wait until my little one is big enough for these books. I already have a list as long as my arm to read to her when she is older! I recently discovered ‘the book with no pictures’ by BJ Novak…it is hilarious, definitely one to check out! A number of people have mentioned “the Book With No Picture.” I’m definitely intrigued and will certainly check it out! My littlies absolutely LOVE books — funny or otherwise! They just love for someone to read to them. Thanks so much for linking up with #TwinklyTuesday — please could you add our badge on your post! Thanks! Thanks for the reminder about the badge. Now I just have to remember how to do that! We LOVE Creepy Carrots and The Day the Crayons Quit. My kids do a book club for the Maryland Black Eyed Susan award. Both of these books were statewide winners! Leslie recently posted…Stop! Don’t Read That! I am glad that both those books were recognized. Am I right in thinking that the kids get to vote for their favorite books? These are some funny books and the kids I know love them We can’t wait for the new crayon book to come out and Mo Willems is always popular with kids. Thanks for sharing these today. We are huge Mo Williams fans at the library. The kids always respond so well to his books and their parents enjoy the humor too! I definitely need to check out “The Book With No Pictures.” I’ve not seen The True Story Of Three Pigs either. Thanks for the recommendation. We love The Day The Crayons Quit. I recently asked my daughter which book she thought was the funniest and she said The Book With No Pictures. I always listen to the opinions of children.I’m going to read that book today if I can. What a great list of books! I am adding to my toddler books board! This is a great list! My son, especially, loves silly books. The ones that make him laugh are always his favorites. My sons loved silly books too. I loved hearing them laugh when we read together. I love reading to my grandaughter!! And she has the most infectious laugh…going to check these out at the library!! Found you on Mama Buzz!! Hey I would love it if you stopped by my place and shared your stuff on My 2 favorite Things on Thursday – Link Party!! I would love to have you!! Thanks for hosting the linky and for pinning. Thanks so much for this list! The first question my Little Man asks is “Is it funny?” I can’t wait to share these with him! We’ve read a few of them, and I’m adding the rest to my library list now! Great books. Thanks for sharing on the Kid Lit Blog Hop! I don’t know that one! I will have to check it out. Mo Willems is a big favorite at our library! I will be buying The Three Little Wolves and the Big Bad Pig by Eugene Trivizas for my children ‘s book collection. Thanks for the great recommendations! Following you on the blog hop.